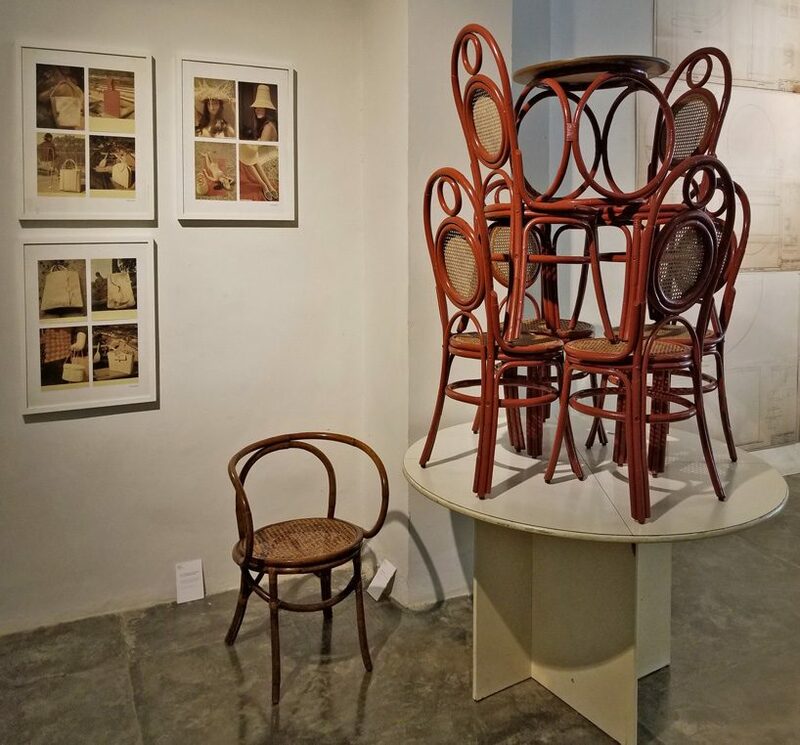 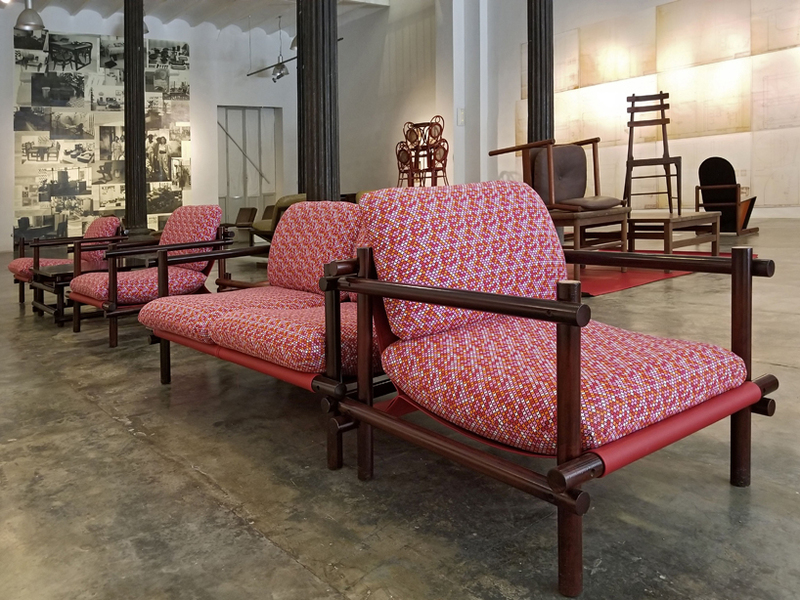 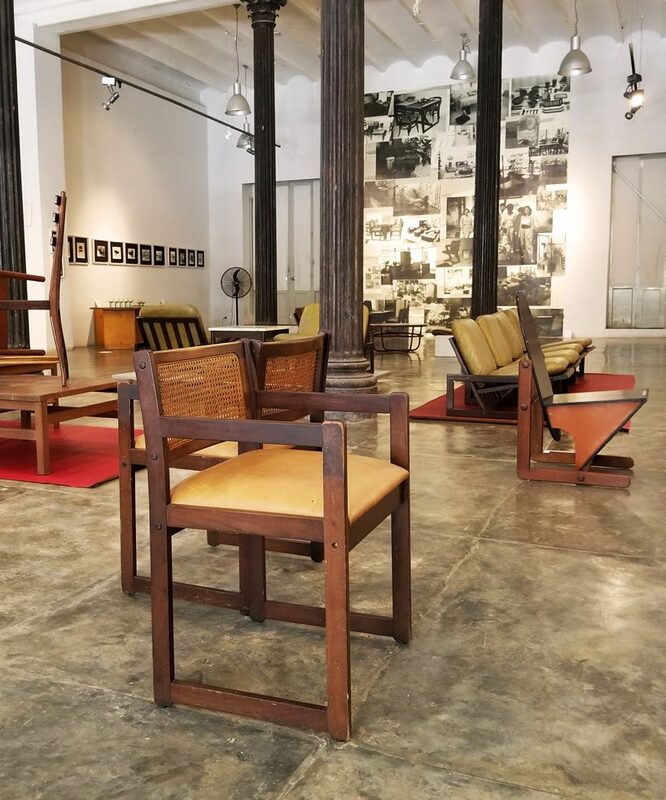 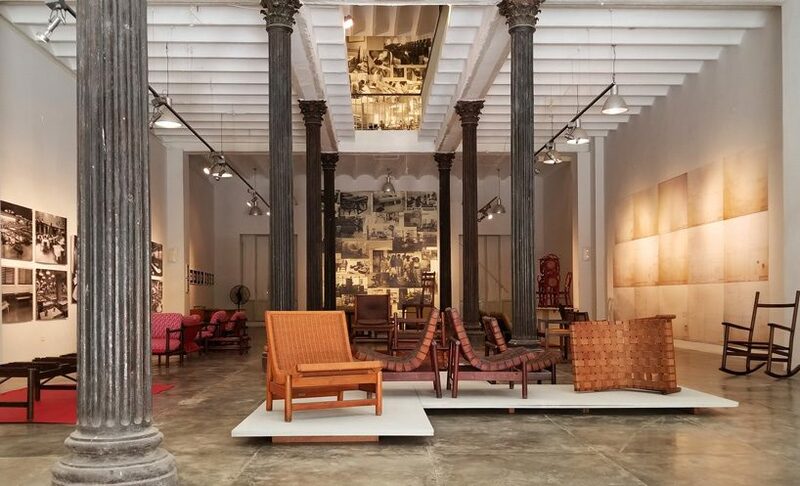 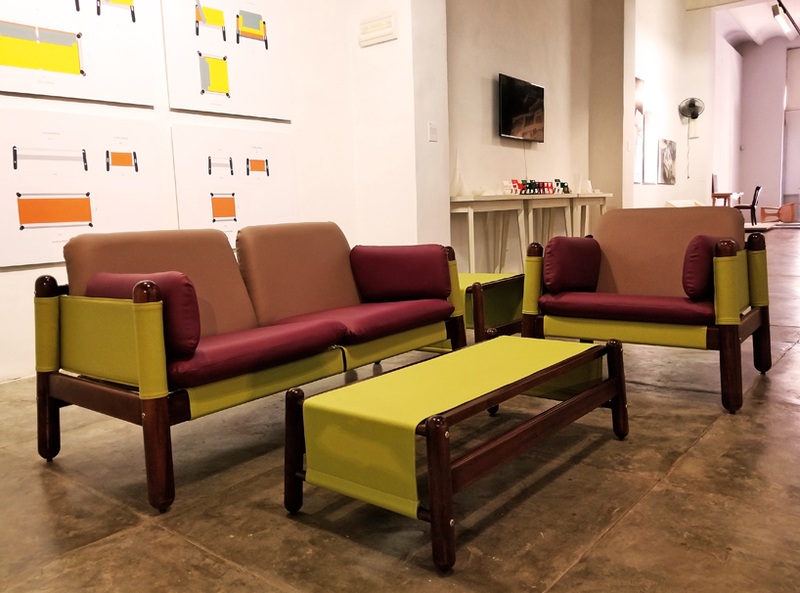 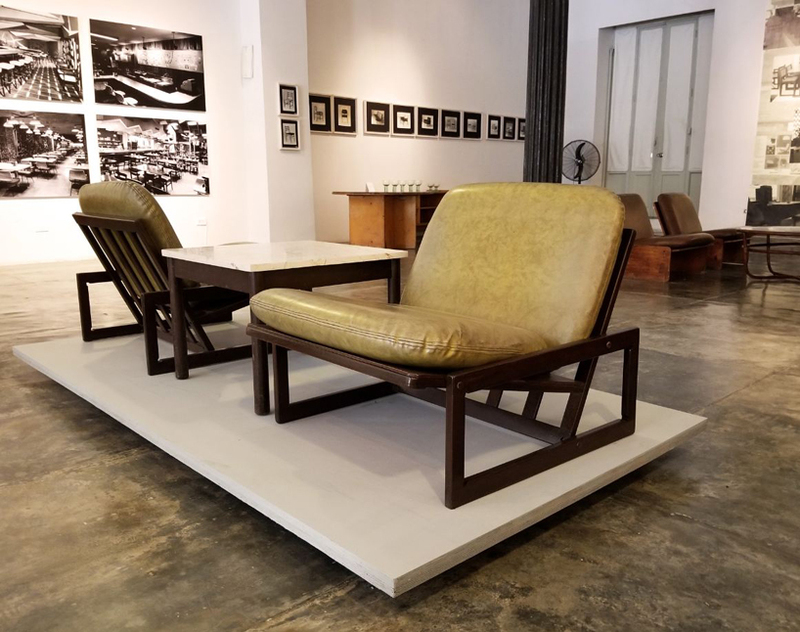 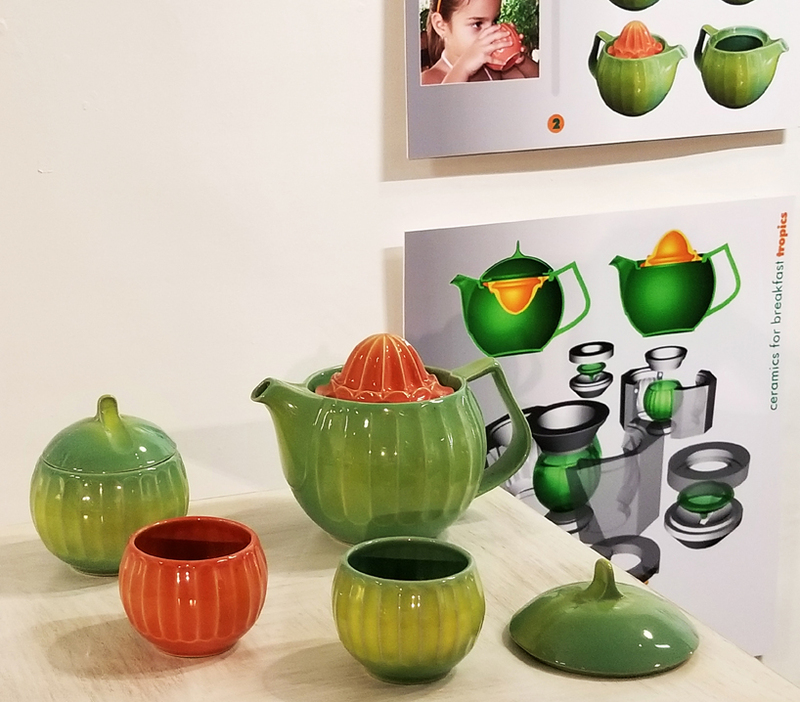 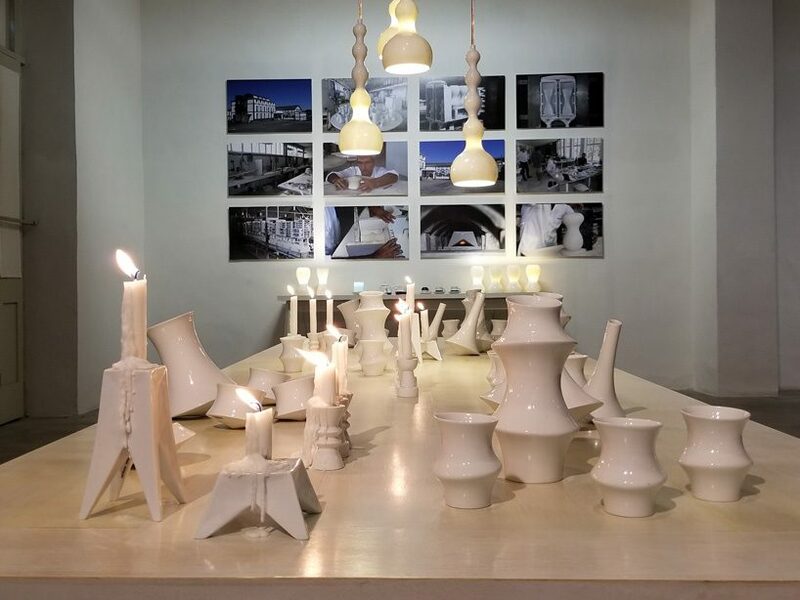 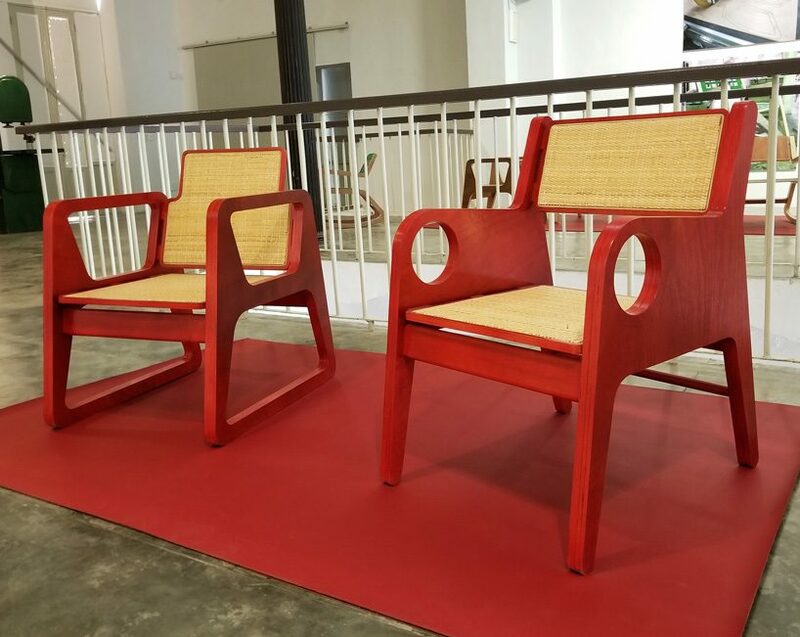 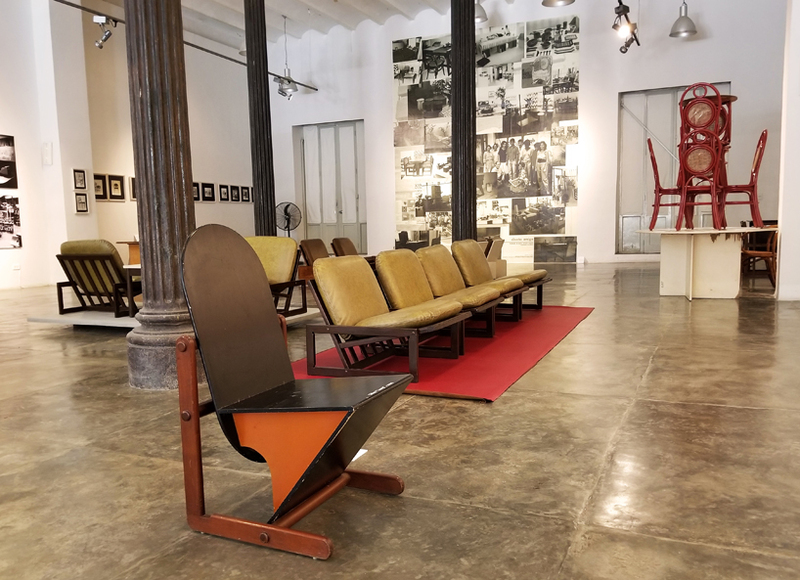 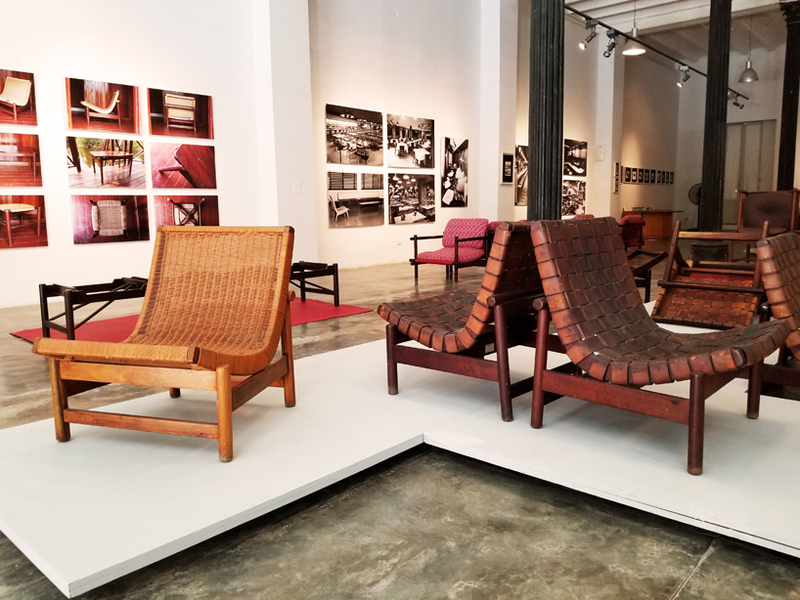 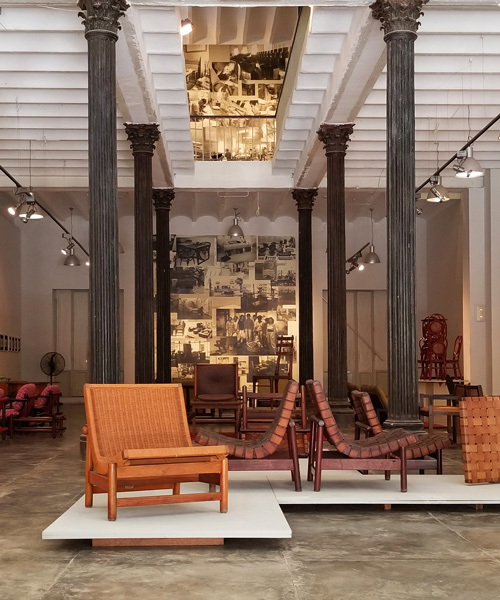 factoria habana gallery presents an exhibition that explores the work of cuban designers gonzalo córdoba and luis ramírez, developed in the country’s production centers. 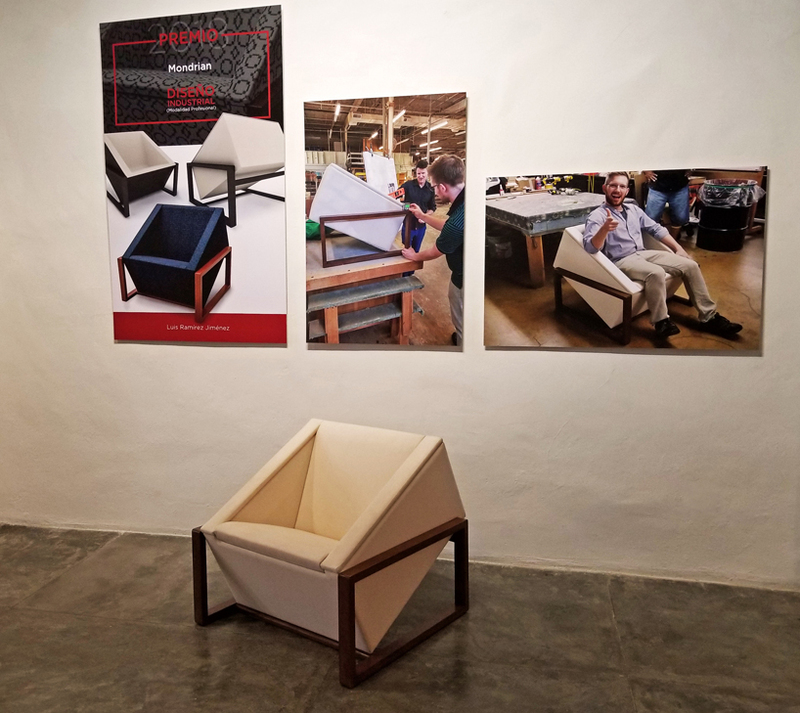 curated by concha fontenla,’convergencias’ brings together 3D designs, prototypes, photographs, objects, furniture, and installations, to portray the variety and richness of the two creators’ work. 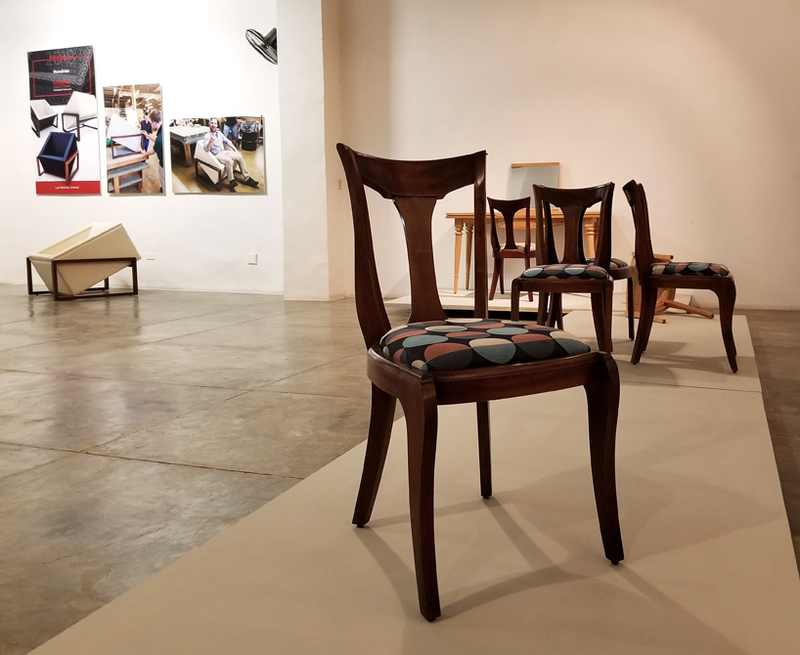 spanning from interior design, to furniture, lighting, and crockery, the designers’ diverse projects display an attentive outlook on tradition and materials in use, as well as their high regard of ambience in present times, applied on everyday objects, which transcend their form or use to become transmitters of cuban culture. 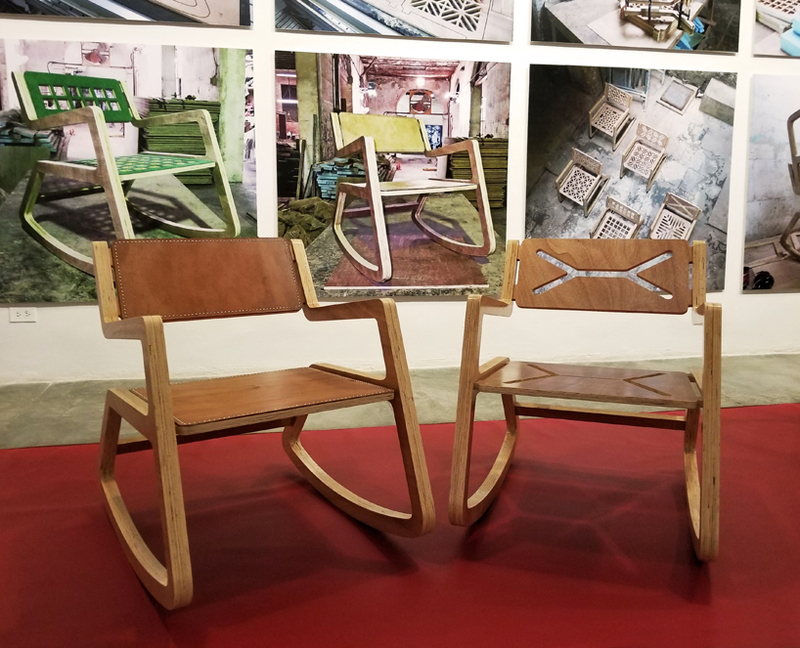 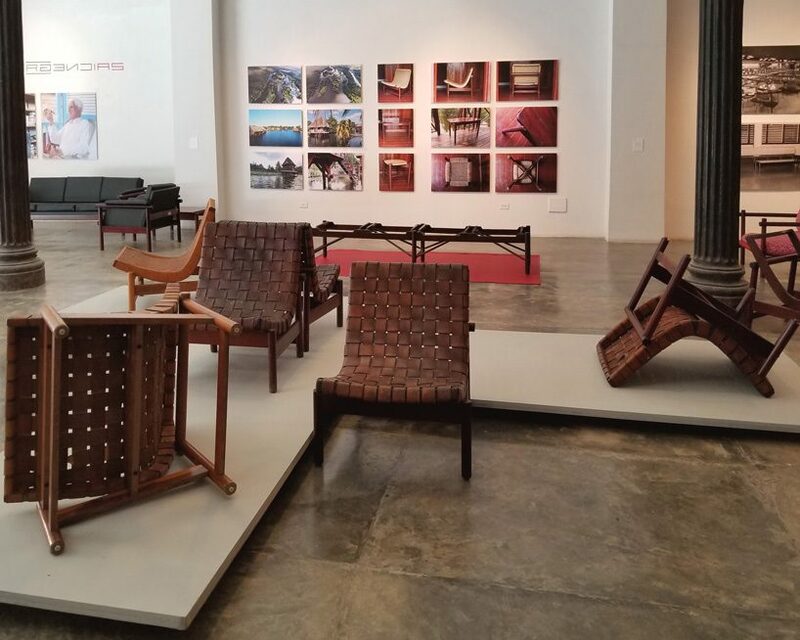 from 15 june to 15 september, the exhibition invites visitors to explore the designs of gonzalo córdoba and luis ramírez, whose work shares influences from cuba’s production centers. 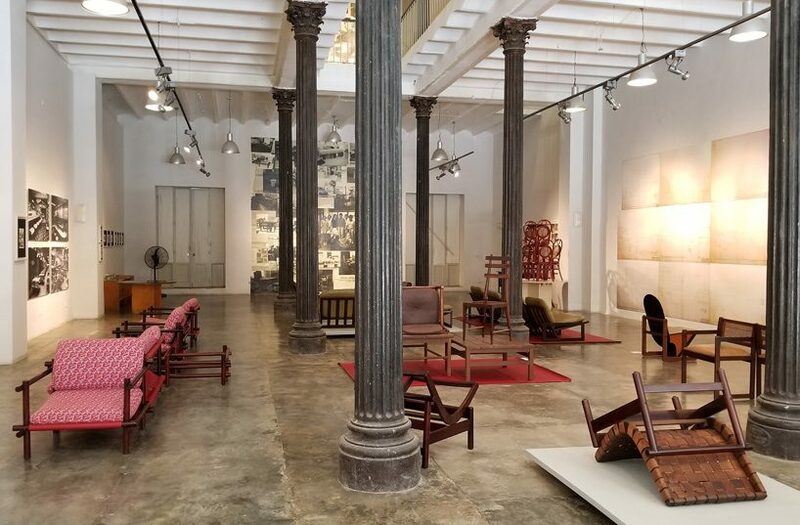 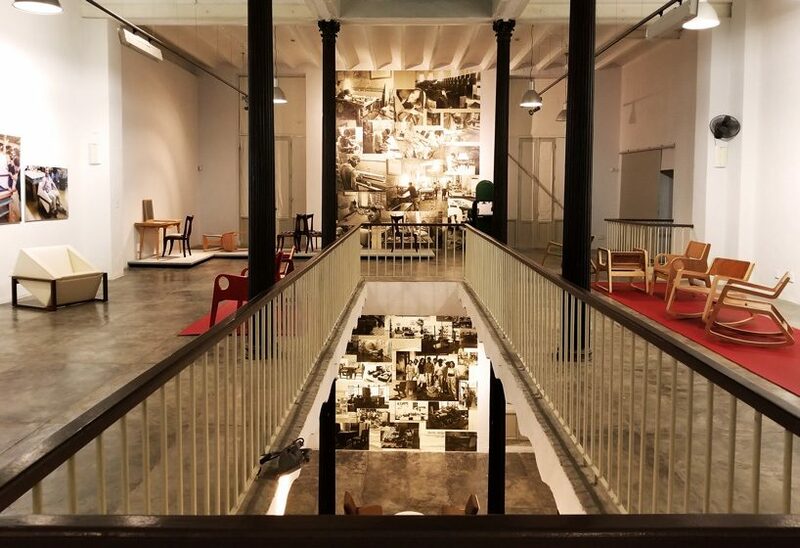 created when cuban revolutionary celia sanchez decided to unite existing workshops with new ones, EMPROVA (empresa de producciones varias) was the production ground for gonzalo córdoba’s best work from the seventies to the nineties. 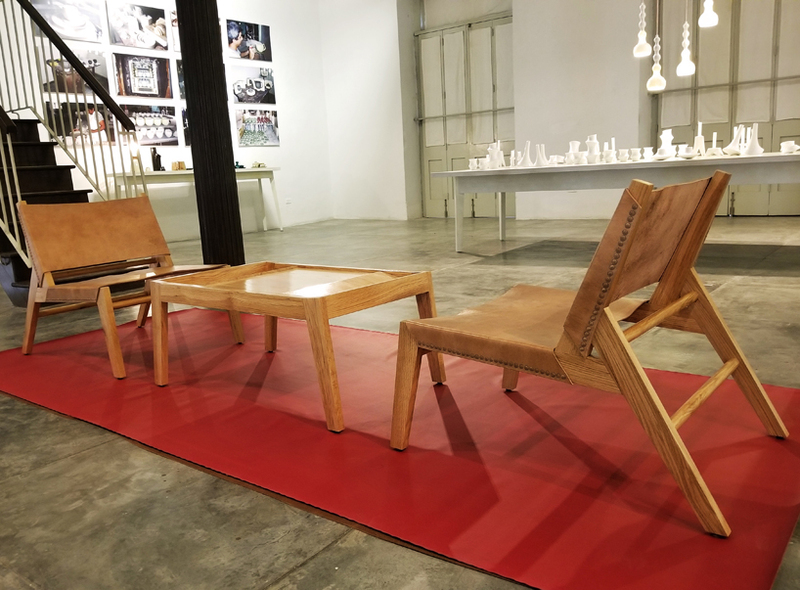 similarly, ramírez’s creative projects organically branched out and expanded from the obrapia carpentry workshop. 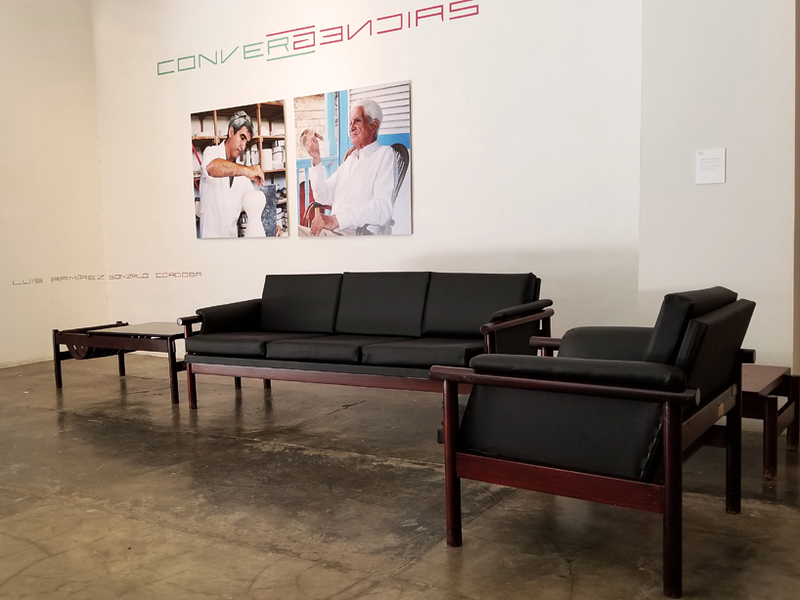 ‘convergencias’ is the first in the trilogy of exhibitions titled ‘in itinere’, and will be followed by ‘divergencias’ and ‘conexiones’, all of which will be part of ‘intersecciones’, factoria habana‘s participation in the havana biennale in 2019.